ready to go on life’s journey with you. Serenity Lodge offers a bridge between treatment and independence for men in recovery. 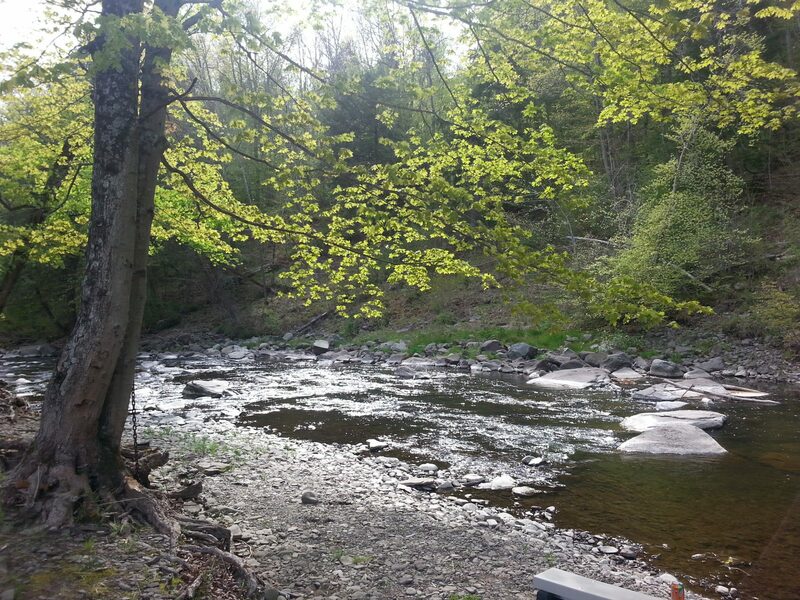 Located in beautiful NEPA, our surroundings will inspire and help you to find the peace within. Challenges abound in life and knowing how to effectively overcome the obstacles is an important step in your recovery at Serenity Lodge. Our staff understands the importance of coaching and expressing what it means to practice the principles of the 12 steps in daily living. Our rural NEPA community is vital to Serenity Lodge as it helps us to foster an atmosphere of positivity on the road to recovery. We help our residents to build better lives by promoting education and group activities. We are so thankful to all those in the community who help us to achieve our goals. 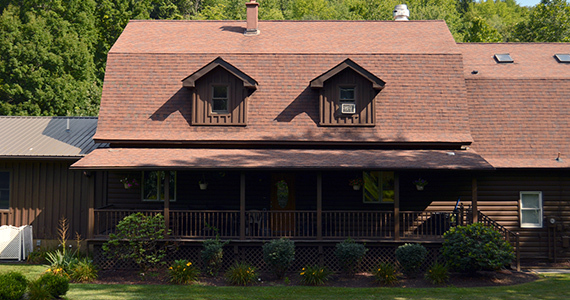 Serenity Lodge, located in Northeastern, PA, is a transitional housing facility for men in recovery. Serenity Lodge is a safe haven on the road to sober living and independence. We know where you’re at on your journey and understand the path you need to follow in order to discover the positive and happy life you were meant to live. Our supportive staff are all successful alumni of Serenity Lodge and engage with residents in positive way, always coaching and lending support to help men reach their true potential. We are encouraged by the first step men have taken by choosing Serenity Lodge and will be with them every step along the way. If you believe Serenity Lodge is what you need, we are ready to go on life’s journey with you. Our special programs allow people in all phases of recovery to discover their potential and thrive. 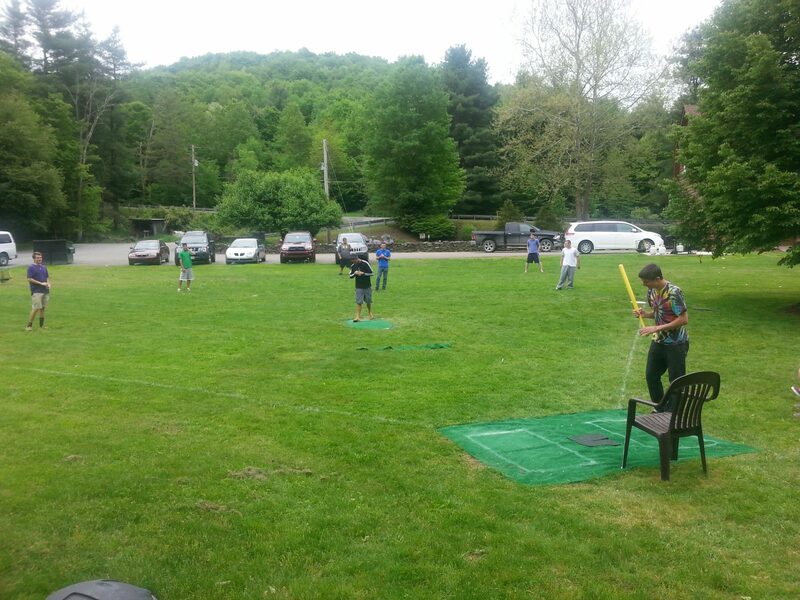 Serenity Lodge offers Sober Living for Men, but in reality, we offer so much more. We offer a supportive environment that encourages group engagement, education, sober recovery and living. We are a transitional facility building a bridge to a better life and more positive relationships. Overcoming challenges one step at a time is a way of life at Serenity Lodge.